Some of the most inspiring makeup looks I've seen for the fall season have incorporated beautiful plum-stained lips. Being a fan of deep, statement making lip colors, I decided to trade in my summer lipsticks for some fall-favoring purples as well. 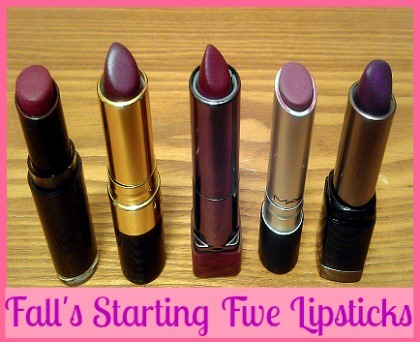 In this post, I will be sharing with you five lipsticks that I believe will translate nicely into fall. These choices I consider to be my "starting five" as I will be grabbing for them the most this season. They are all different brands with different finishes and price points. 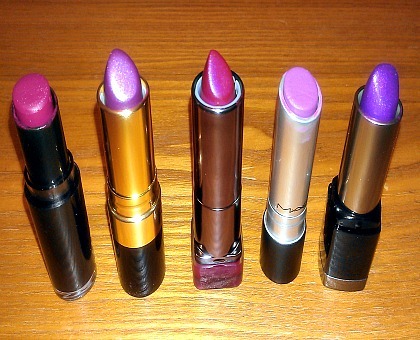 Below, all of the lipsticks are pictured with flash. The descriptions following are ordered from left to right. 1. 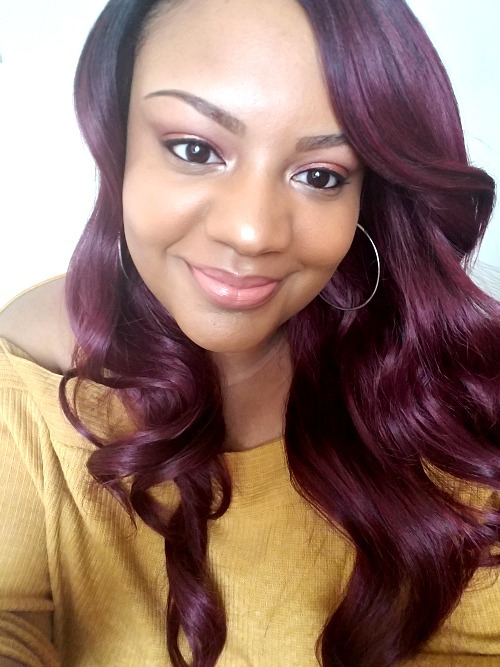 Wet n Wild Megalast Lipcolor in Sugar Plum Fairy: You may remember this lipstick being featured on the blog this week here. This plum lipstick is the only one in the bunch with a matte finish. 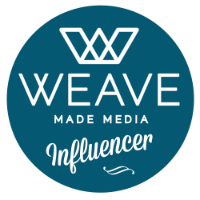 It is very-long lasting & a definite must for those grown & sophisticated makeup looks you're going to wear this fall. Sugar Plum Fairy retails for 2.99 at stores such as K-Mart, Walmart, CVS, and Walgreens. 2. Revlon Super Lustrous Lipstick in Violet Frenzy: This lipstick is a deep violet with hints of shimmer in it. It has a pearl finish and goes on a bit sheer compared to the other lipsticks. Violet Frenzy's even, sheer application make it the easiest shade to wear in the daytime. It retails for $7.99 in various drugstores. 3. CoverGirl Lip Perfection Lipstick in Embrace: In the tubing, Embrace looks strikingly similar to Revlon's Violet Frenzy. Embrace, however is much more pigmented. It retails for $6.99 and can be purchased at various drugstores as well. *An added bonus to this lipstick is CoverGirl states that lips become noticeably smoother with 7 days of continuous use. I haven't used any lipstick ever for 7 days straight, so I haven't tested this theory yet. Have any of you? If so, what were your results? 4. 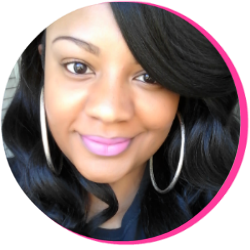 MAC Pro Longwear LipCreme in Seasoned Plum: This lipstick is a favorite in my collection. 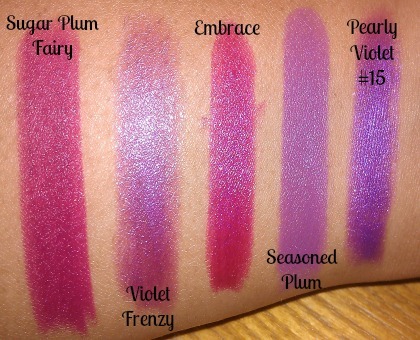 Seasoned Plum has a lavender tint to it similar to that of MAC's Up the Amp, without the glossy application. While Seasoned Plum goes on creamy, it stays in place with a "settling" effect. It doesn't transfer and is pretty long-lasting. Seasoned Plum is a limited edition lipcreme from the Daphne Guiness Collection and has been discontinued. MAC Pro Longwear LipCremes retail at $18.00 on the MAC website. 5: Makeup Forever Rouge Artist Intense Lipstick in Pearly Violet (#15): This lipstick is a vibrant shade of purple with a beautiful pearl finish. I shared about this lipstick before here. It retails for $19.00 and can be purchased at Sephora or the Make Up Forever Website. Stay tuned for makeup looks featuring these lipsticks! What lipsticks will you be wearing this season?